According to its Wikipedia entry, Retro Television Network (RTN) launched in July 2005 on TV stations owned by Equity Broadcasting. The network began affiliating with other stations and station groups in 2006 or 2007. Luken Communications acquired RTN in June 2008. A year later, Luken rebranded RTN as RTV. 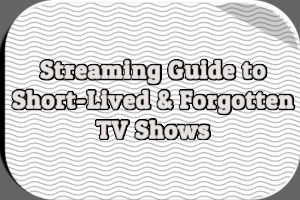 Since 2013, the network has been known as Retro TV. It has more than 100 affiliates across the country. 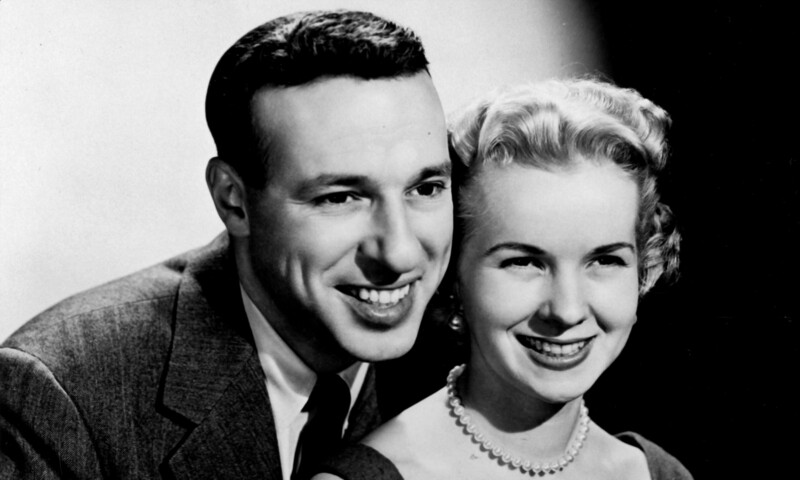 Previously, license agreements with various distributors allowed the network to air shows like Get Smart, The Honeymooners, Bonanza, Bachelor Father, Leave It to Beaver and Run for Your Life. 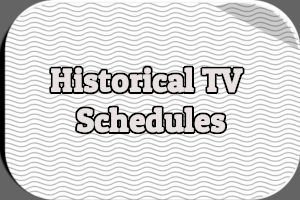 As of September 2016, Retro TV airs classic TV shows like The Adventures of Ozzie and Harriet, The Beverly Hillbillies, Bonanza, Petticoat Junction, Route 66, Dragnet and The Jerry Lewis Show, The Joey Bishop Show, Police Surgeon, and The Doctors. 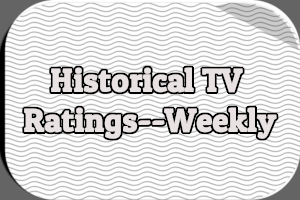 Retro TV also airs a number of more recent TV shows, including a variety of Canadian shows like Murdoch Mysteries, DaVinci’s Inquest, and Cold Squad. It airs Doctor Who as well. A movie block airs weekdays from 1-3PM ET. Episodes of Mystery Science Theater 3000 air Saturdays from 8-10PM ET and Sundays from 4-6PM ET. 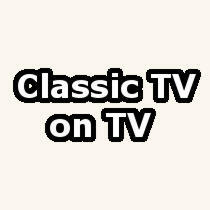 Retro TV airs infomercials during the overnight hours between 2AM and 8AM as well as from 9-10AM on Sundays. Educational/informational programming airs from 10AM-1PM on Sundays. I’ve never received Retro TV in any of its incarnations. I do not know if it features an on-screen bug or if it airs edited or sped-up episodes. If you’re a Retro TV viewer, hit the comments with your thoughts. When Retro TV was RTV, there used to be a fairly large bug in the lower right hand corner. It’s no longer carried in Detroit, so I don’t know whether it still has a bug. When thiswas run in Detroit, I pased up Imus in The Morning to watch Route 66 at seven every mrning. I saw most of the first season, which included some of the finest TV drama (and comedy-Sleep on three pillow)0, I have ever seen. Then, Retro was replaced by an insipid lifestyles Channel. Why don’t we have a reliable network to show the true classics? As of this writing, Retro TV has a screen bug. I recently started to watch it so I don’t mind the bug because it’s the only way I can find it amongst the glut of low-powered sub channels in my area (my reception is by rooftop antenna only). I wish they’d expand their comedy block early evenings. RTV in all its incarnations has been available on C-Band big dish sat for free. They have gone downhill over the years in my opinion they have lost the bulk of their most popular shows and replaced them with PD shows and stuff out of Canada. Luken which owns RTV also own the PBJ channel that airs classic kids shows, TNN a revival of The nashville Network, My Family TV, Tuff TV shows aimed towards Men as well as Frost Great Outdoors an outdoor channel. Very few of these are on full power stations in major cities and over the past couple of years I have noticed that shwos on 1 network will soon find themselves on one of the others. Some RTV stations have bugs soem do not. The original plan was that all the RTV stations had their master control in Little Rock and programming was handled ofrom there, thus if RTV had Mission Impossible but another station in a particular city had the rights to the show another show would be seenin its place. Also when they were owned by Equity a number of RTV stations were also affiliated with FOX, UPN, WB (later My TV none became CW). They would this run the big netwrok show when they were being broadcast and fill the rest of the schedule was classic shows. I watch Retro-TV on channel 46.5 Seattle and my favorite is Route 66 at 11am each day. They don’t show any repeats episodes like in the past few years. So that is a good change so I don’t get bored watching repeat episodes and change channels. They still don’t show the next scheduled shows like other channels. The Doctors is a mid 1960s daily Soap Opera and brought to you in NBC living color with the peacock. 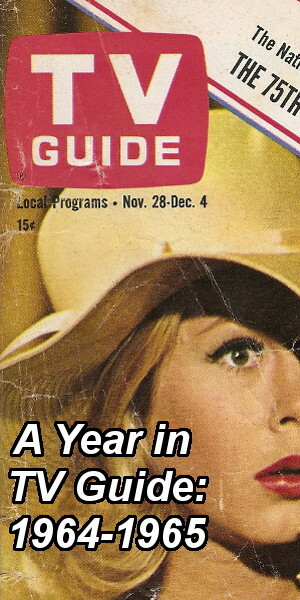 I graduated from HS in 1966 and remember those daily soap operas that mom listened to during the day. As great as this channel is, I’m frustrated with the lack of available information. The synopsis available only give the title of the show or movie, and I can’t find out anything else. If they posted the episode schedules or the titles of films they were playing on their site, it would be great. Retro TV’s website is dead. Is the channel dead too? Our local Retro TV channel was bought out by a Spanish channel and they switched to Spanish programming with no warning. Now I’m wondering if Retro is gone for good everywhere? If not, is there a new website? I live Retro i’m in Pgh,PA i Injoy MST3K Halloween Harvey Movies Off Beat Movies the situation comedy series line-up takes me back to my childhood (i would love to see daily installments of DARK SHADOWS & THE EDGE OF NIGHT from the beginning!) 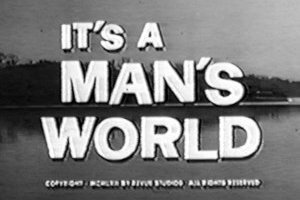 METV has a western line-up Mon-Fri and would be so cool should Retro do the same with the previously mentioned soap opera series’. I’m getting this station on a local cable co. but it breaks up a lot the cable co. blames Retro, but I wonder. I’ve had other issues with this cable co.
glad u kept #66 on…but why the stupid info ad wiping out the finish ?????????????? scheez ! Perhaps it would be better to ask your question to someone connected with the television subchannel you are referring to, instead of as a comment to a Retro TV article written five years ago. Previous PostPrevious How Many People Are Watching MeTV?